The internet has become a 24-hour melee vying for your attention. It’s too easy to miss, shut down, or tune out things that're really important; especially when an algorithm decides what’s important. 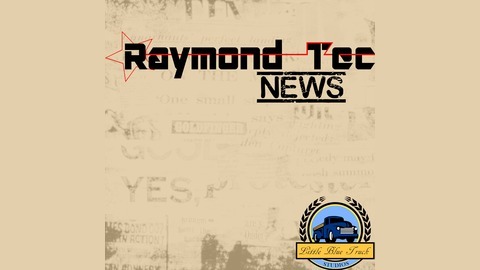 I curate the tech news for my listeners weekly in 15-20 minutes. I explain the technical portions and do my best to make tech news relatable for everyone, because technology has become an inescapable part of our lives. 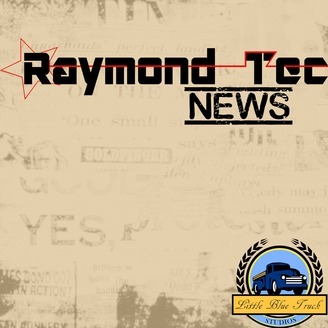 Welcome to the April 14th, 2019 episode of the Raymond Tec News podcast. Each week I curate the articles, tweets, and backchannel sources to provide a 15 to 20-minute summary of tech news. But this week will be a little shorter than usual since I didn’t have an opportunity to write a feature story. Otherwise, I’ll start off like I always do with the headlines to keep you up at night.